Coming out early august this year. Let us see Prime All Might fight. Not if AFO joins the play. And watching prime AM stomp AFO's former underlings would still be cool to watch. Hype. 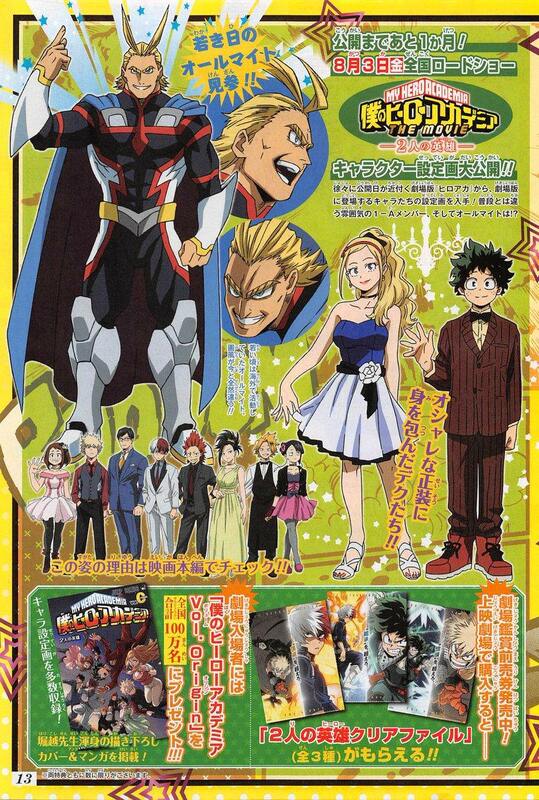 All Might without darkened eyes looks weird, but still dope. It's called Two Heroes though. If Prime AM is the first hero, who's the second? Probably someone new who worked with AM in the past, or simply Midoriya. Could end with Nighteye seeing AM's fate. Wherever the clowns want it to be. 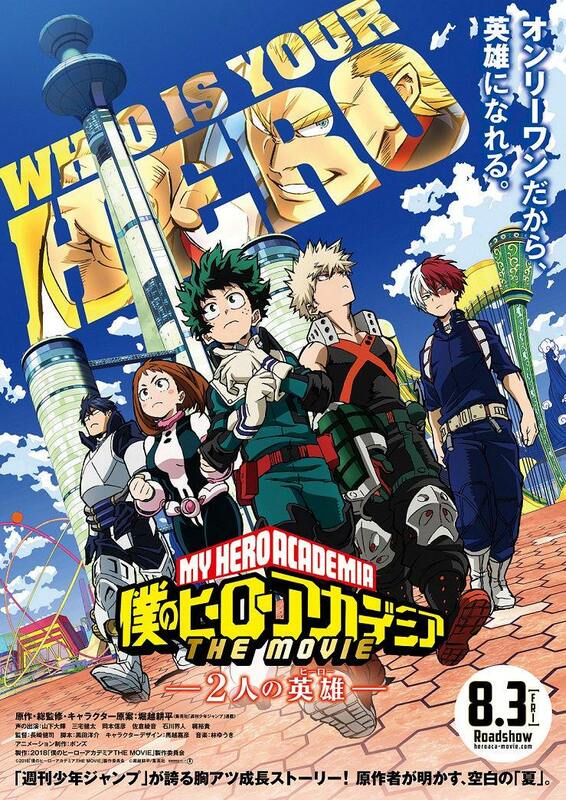 I'd kill for a theatrical release outside of Japan. Of course, even if we got one, none of the theaters near where I live would probably play it anyway. Picture of Prime All Might. Cannot say I dig the footwear.